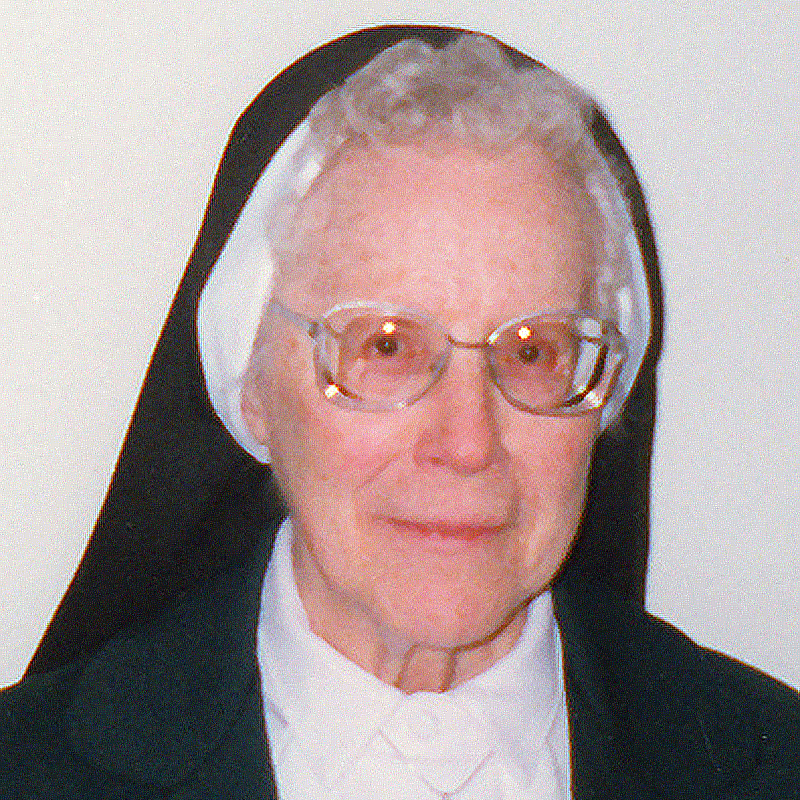 Sister Karen Thoreson entered eternal life on April 12, 2019 at the age of 99 after 80 years of religious life. We commend Sister Karen to your prayers. Sister Karen had many beautiful qualities and among them were her prayerfulness, gentle disposition, approachability, friendliness, sense of humor, thoughtfulness, helpfulness, prudence, and availability. Chief among her interests were scripture, peace, justice, and religious issues. In 1980 Sister wrote, “God has blessed me with a very happy life! I thank Him for a close and loving family and for my Dominican family whom I love dearly. I thank Him for the countless opportunities provided me for study and spiritual enrichment, for my Sisters who have nurtured my faith through their own love of God, His word, and the Liturgy.” Read more about the life and ministries of Sr. Karen Thoreson.